Enjoy these lively and vivacious gowns, that shimmer sunbeams, glisten in the moonlight and shine bright like a diamond! You were born to sparkle! Embrace your individuality and the limelight of your wedding in a dress that is just as unique as you. 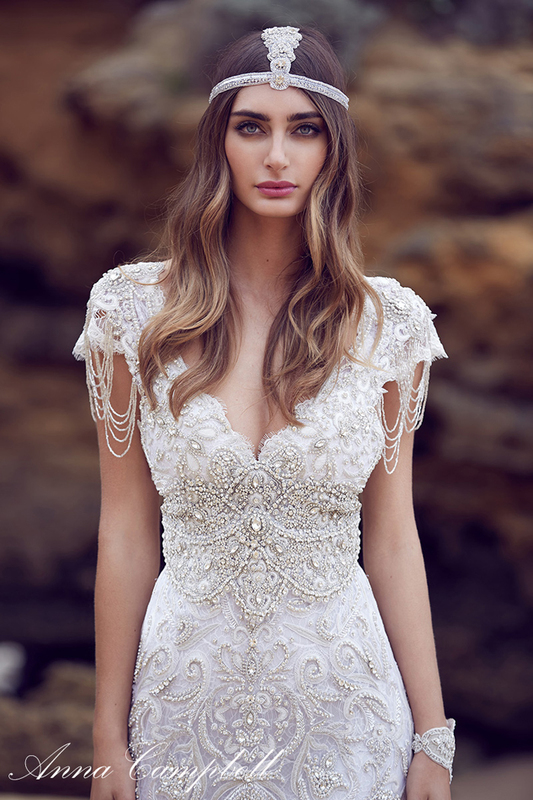 We've found 25 stunning wedding gowns that have the finest embellishments, beading, sequins and metallic colours to make you stand out from the crowd. Many of these glittery gowns can also be found in the pages of the Modern Wedding magazines, so these images are more than just pretty wedspiration. That's right, these fantastical gowns are real and accessible options for your wedding day. 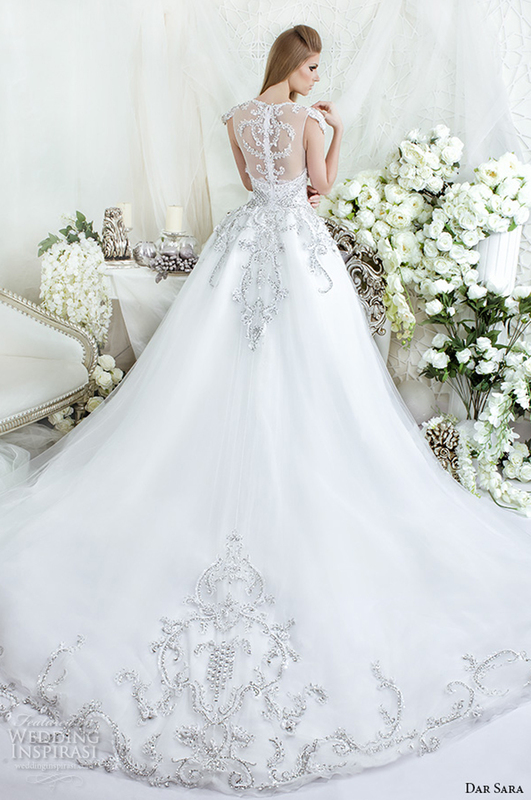 We trust you will find your dream dress to dazzle your guests. Bling it on! For more bridal fashion ideas, take a look at some of our favourites here.